Move IT infrastructure to the Microsoft Azure cloud in hours. 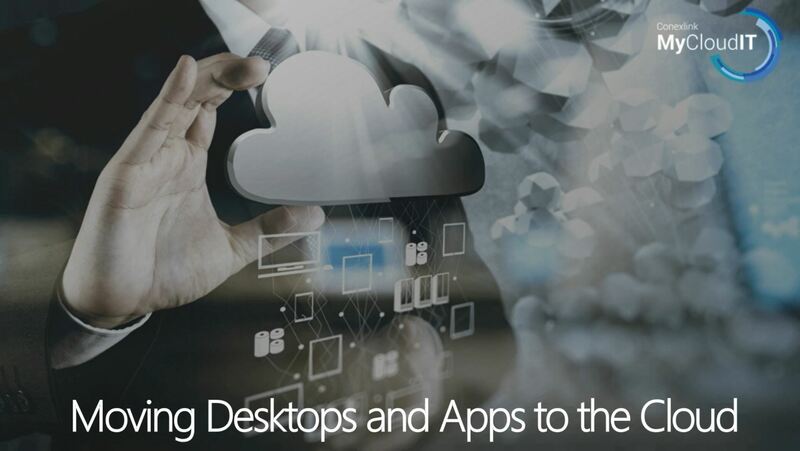 Deliver any application or desktop to any device, providing users a seamless, high-performance experience, anywhere. Today, infrastructure automation and management tools simplify critical IT tasks and core management services to a couple clicks. This provides you the ability to focus on growing and supporting your customers, while increasing profit margins.